Happy Monday and Happy New Year! 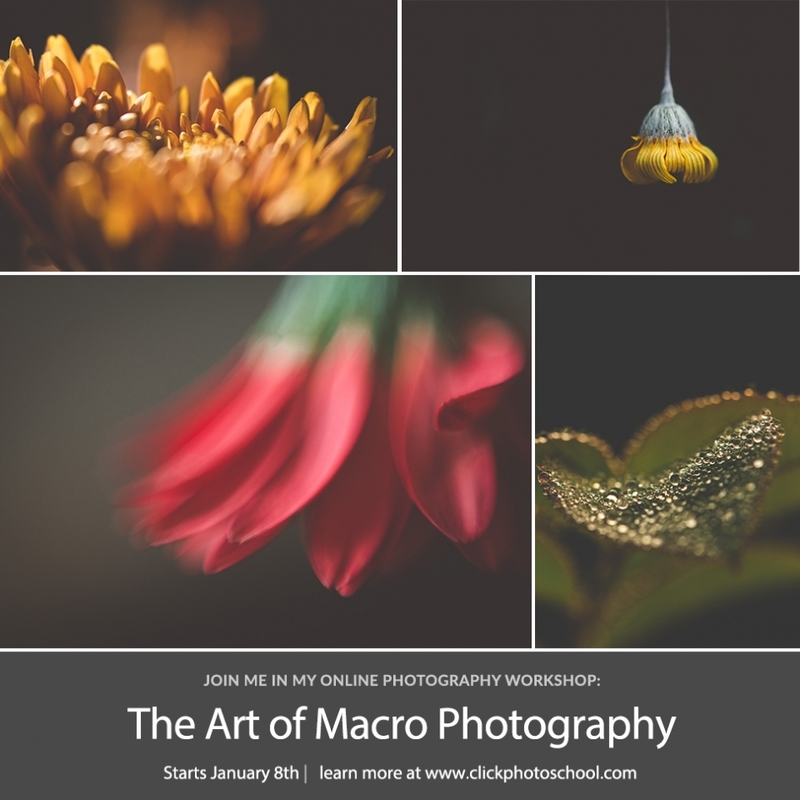 Want to learn macro in the new year? Want to work on a project 365 but have no idea what you’re going to shoot everyday? 😉 I have just the workshop for you and the timing is perfect – we start up on January 8th! Macro will help with your winter blues – I promise!